Amy Winehouse famously sang "No, no, no" to rehab, but the foundation established in her honor has opened a facility to help other women struggling with substance addiction. 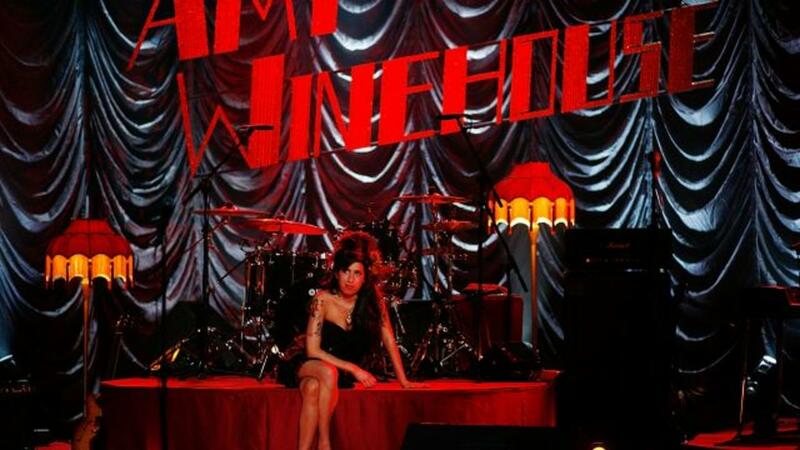 The Amy Winehouse Foundation opened a new facility, Amy's Place, on Monday, which will provide a home for recovering female addicts, the Guardian reports. The facility, located in east London, can house up to 16 women, and comprises 12 apartments, four of them containing two beds. Amy's Place hopes to provide a place for recovering addicts to readjust to society while continuing on their path to recovery. Amy Winehouse Foundation special project director, Dominic Ruffy, said that Amy's Place is necessary due to a lack of female-centric services in the United Kingdom. "There are about six women-only rehabs, and beyond that, there's an even greater paucity of women-specific recovery housing beds," Ruffy said. "There is only one other women-only recovery house in London and it's only a four-bed with a six-month waiting list." Ruffy went on to stress the importance of female-only facilities, saying, "women tend to come into recovery with a host of complex issues, whether that's physical, mental or psychological abuse." According to Ruffy, the foundation consulted with women in rehab and discovered that they prefer an all-female facility, as "they wanted to ensure they were either safe and away from ex-partners, or safe from their issues around co-dependency, around men ... It was evident there was a clear need and the women would feel more secure in an environment [where] they knew they weren't going to be troubled by aspects from their past." Winehouse died in 2011 at age 27 of alcohol poisoning, after a struggle with addiction.